Paul Pogba continues to be the center of attention at Manchester United as well as the cornerstone of media stories in recent times. The Frenchman’s dissension with manager Jose Mourinho has been the subject of much debate since the new season rolled in, and poor performances by the club in matches this season have added fuel to rumours that Pogba could be on his way out of Old Trafford. 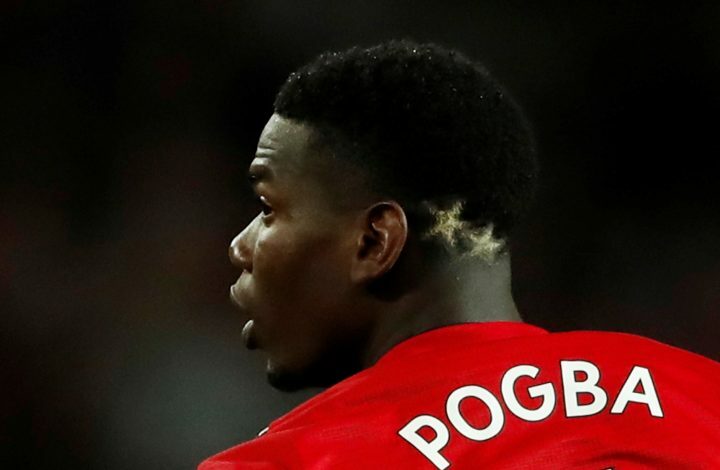 Pogba said after the game against Wolves, as BBC Sport reported, that the Red Devils needed to ‘attack’ more than they ended up doing on that day, and that playing at home demands a better display. The game against Wolves seemed like a must-win for the ailing former Premier League champions, and despite taking a first-half lead through Brazilian midfielder Fred, the home side was unable to hold on to the advantage, with Joao Moutinho smashing an equaliser in the second half. Pogba may have played well enough in the game, but United weren’t good enough at several stages throughout the match, a trait which is reminiscent of their state of affairs since Sir Alex Ferguson retired back in 2013. “I think teams are scared when they see Manchester United attacking and attacking. That was our mistake,” the 25-year-old added. Pogba’s frustrations have been echoed by a majority of the United fans around the world, who have already lost their patience with Mourinho, and are petitioning for Zinedine Zidane to take over in Manchester.